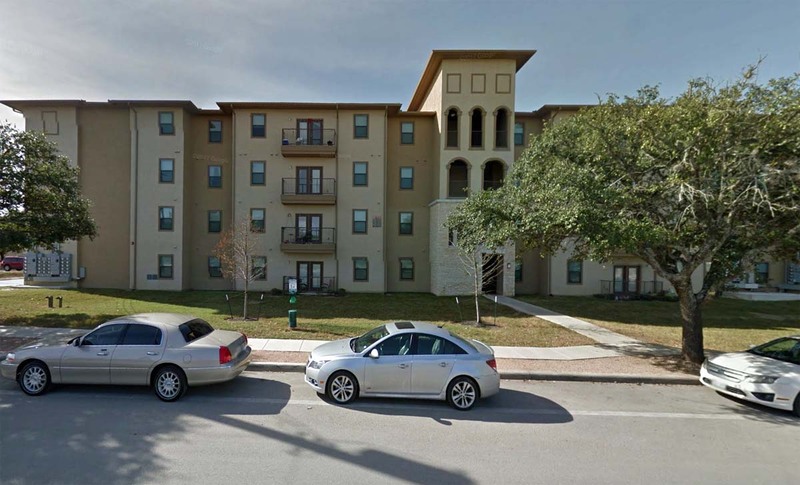 The onetime commercial property at 14543 Roadrunner Way was demolished circa 2013 and replaced by condos. The commercial space was occupied by a series of bars from the 1980s to 2010s, including Milo's Backyard in 1982. 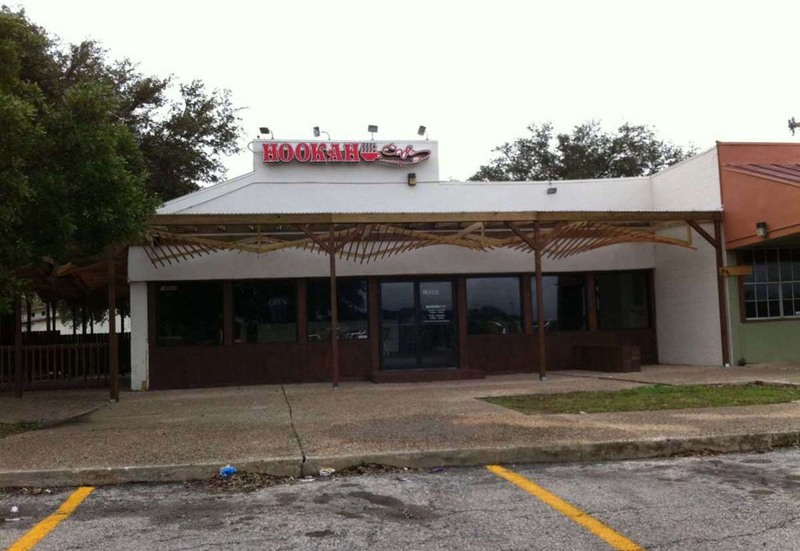 Its most recent incarnation prior to demolition was as Karma Hookah Lounge (top). The site as of Jan 2017 was occupied by condos (bottom). Hüsker Dü played Milo's Backyard on 25 Dec 1982.